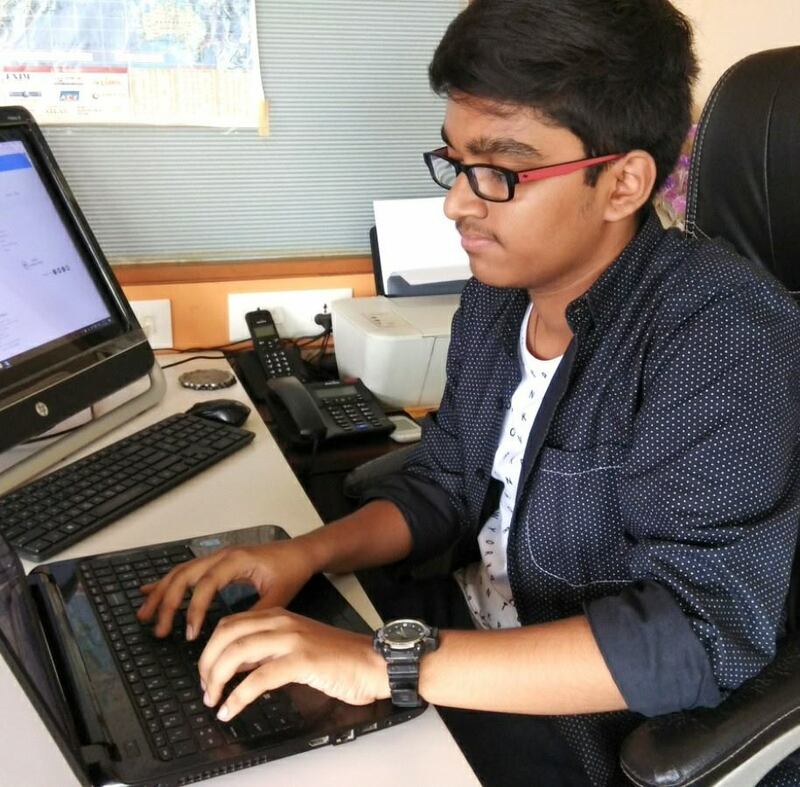 His first Website In 2012 he develop[ed his first website at an age of 9. Apex Infosys India In 2014 he started tech company that provides digital solutions and is also involved primarily in Artificial Intelligence, Machine Learning & IOT Sector. Technology Quiz Developed an app for kids to learn science and technology which was accepted by google after 5 time rejection.